The drawing to purchase concert tickets for Season Four is now closed. To book a Sculpture Tour for the summer of 2019, please visit the Tours page. For information about additional events at the art center, which will be added to our calendar through the spring and summer, please sign up for our e-newsletter.  Tippet Rise Art Center is located in Fishtail, Montana, on Highway 78 just off Interstate 90 between Billings and Bozeman and a few hours north of Yellowstone National Park.